If God exists, then why do bad things happen? Is the Bible even trustworthy? 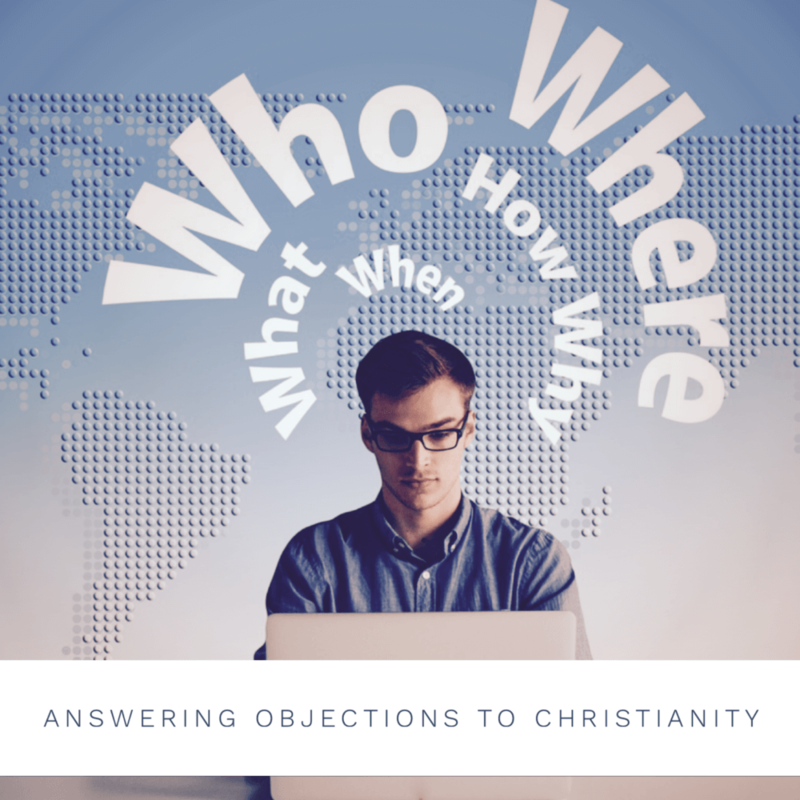 Learn how to answer some of the most common objections to Christianity.